"I was the Miracle Boy, once upon a time. Later on, the Milford Mute. The Golden Boy. The Young Ghost. The Kid. The Boxman. The Lock Artist. That was all me. But you can call me Mike." MARKED BY TRAGEDY, traumatized at the age of eight, Michael, now eighteen, is no ordinary young man. Besides not uttering a single word in ten years, he discovers the one thing he can somehow do better than anyone else. Whether it's a locked door without a key, a padlock with no combination, or even an eight hundred-pound safe . . . he can open them all. It's an unforgivable talent. A talent that will make young Michael a hot commodity with the wrong people and, whether he likes it or not, push him ever closer to a life of crime. Until he finally sees his chance to escape, and with one desperate gamble risks everything to come back home to the only person he ever loved, and to unlock the secret that has kept him silent for so long. 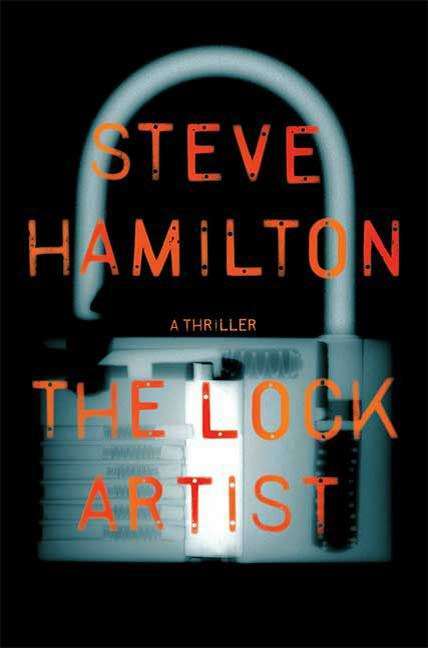 Steve Hamilton steps away from his Edgar Award-winning Alex McKnight series to introduce a unique new character, unlike anyone you've ever seen in the world of crime fiction.